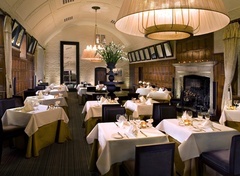 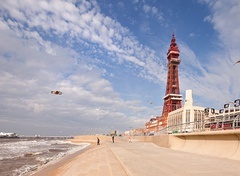 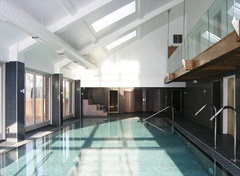 Kay Elliott have expertise in conservation architecture and heritage management. 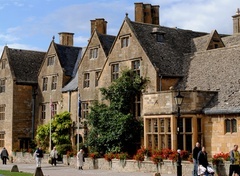 We know how to sustain heritage values and enhance historic built assets through sensitive repair and creative re-use. 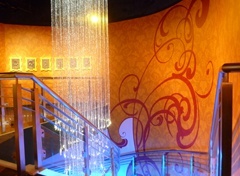 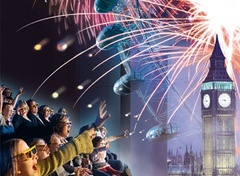 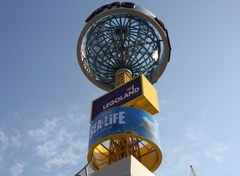 In this small but beautiful version of the famous Tussauds attraction for Merlin Entertainments, very high visitor numbers are carefully managed and the local context and style reflected in the building and theming. 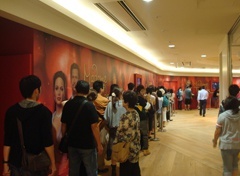 Located at the Siam Discovery Center, this exciting new addition to the Tussaud’s family brings an extra dimension to this city retail centre. 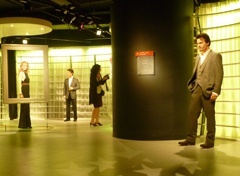 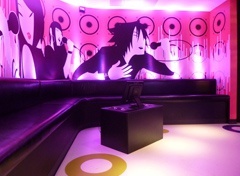 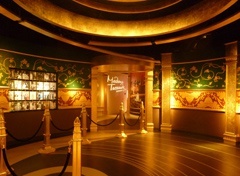 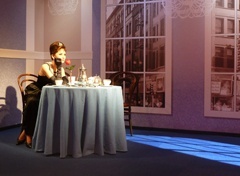 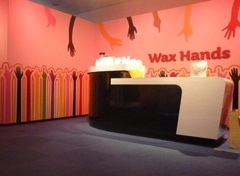 Made specific for the local context the stars music, screen art and history are artfully staged in this attraction. 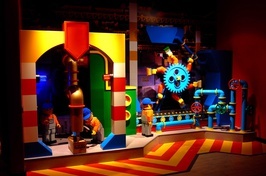 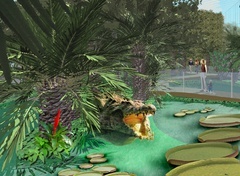 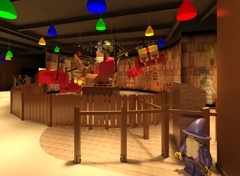 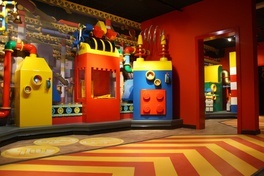 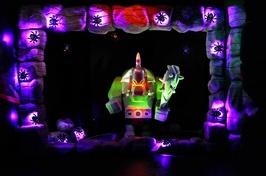 Attraction designed to explore the magical world of lego, Dallas Fort-Worth Lego Discovery Centre opened 2011 alongside its sister project SEALIFETM Grapevine Aquarium. 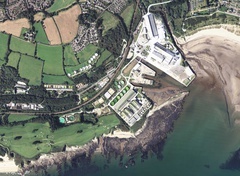 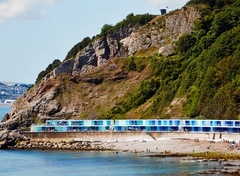 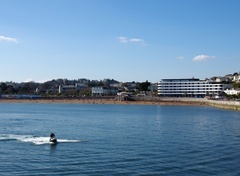 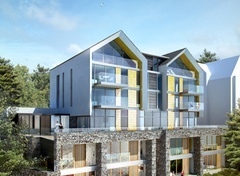 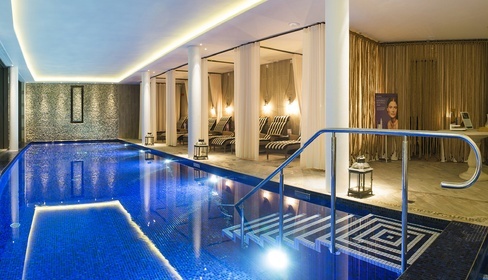 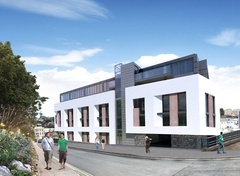 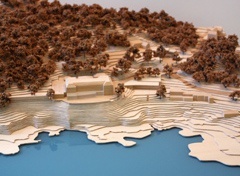 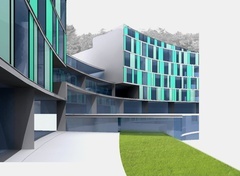 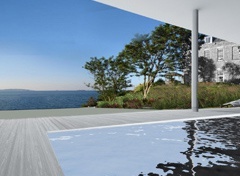 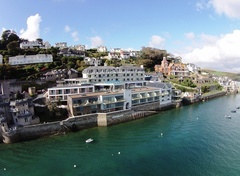 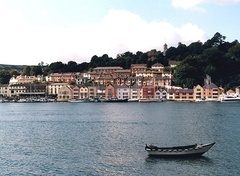 This £2.5m scheme includes a phased masterplan Grade II listed South Devon hotel and detailed proposals for new self-catering accommodation, rationalised car park, owners’ accommodation, extended restaurant, improved staff facilities and a cliff top luxury spa. 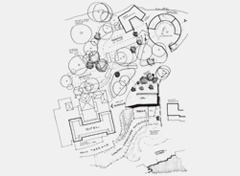 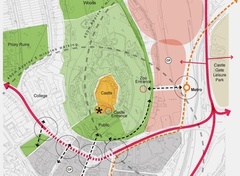 The site lies within an Area Of Outstanding Natural Beauty and SSSI and 3 listed structures. 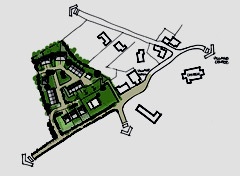 Phase 1 is due to complete 2012. 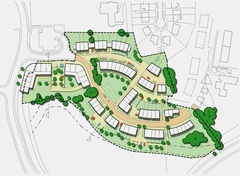 The proposal sets out to deliver an identified local housing need to assist the social and economic sustainability of a small Devon village. 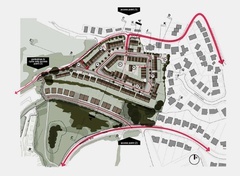 The mixed tenure development will provide 20 new homes as a sympathetic extension of the village envelope. 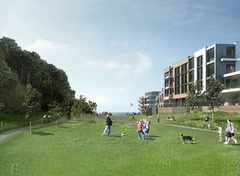 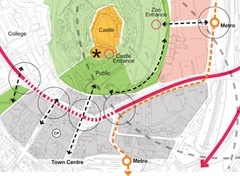 The outline application combines commercial viability with a sensitively designed proposal which includes 60% low cost housing, amenity and green space on the fringe of the village. 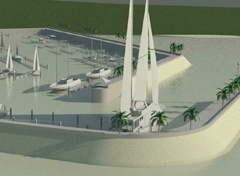 One of the first marina developments in India, this project delivers new marina berths and shore facilities, yacht club and sailing school, spa, restaurants, offices, ancillary marine industries for this fantastic site in Goa. 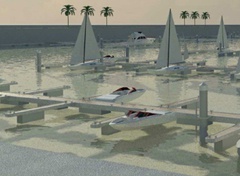 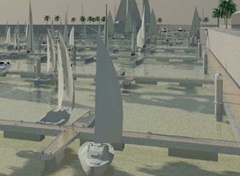 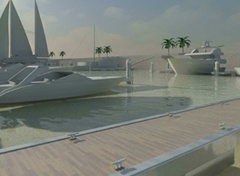 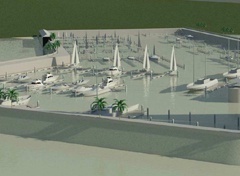 The provision includes berthing for over 300 vessels with boat storage and hotel facility. 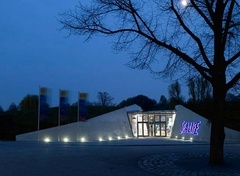 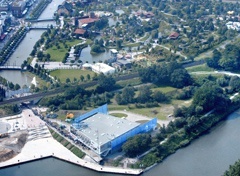 The site, a small park in the centre of the town near the Rhine, was developed following public participation and the desire to sensitively integrate the building into its context and reduce its impact on the environment. 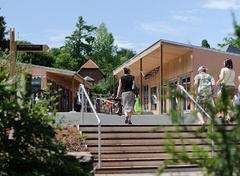 A new public piazza has been created. 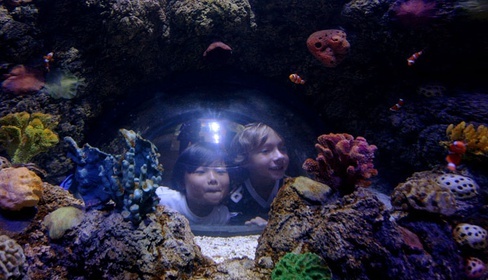 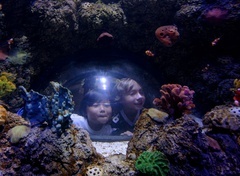 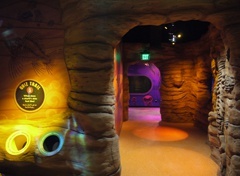 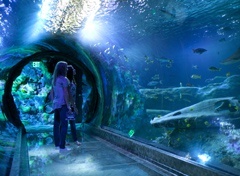 The aquarium has a mythical theme and features a 360° glazed tunnel through the sunken city of Atlantis. 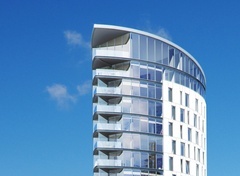 This development is seen as a key attraction for the continued regeneration of this former industrial area. 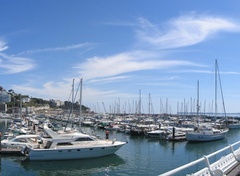 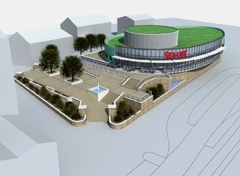 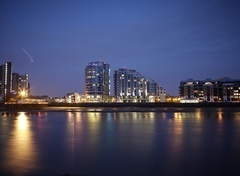 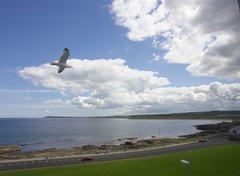 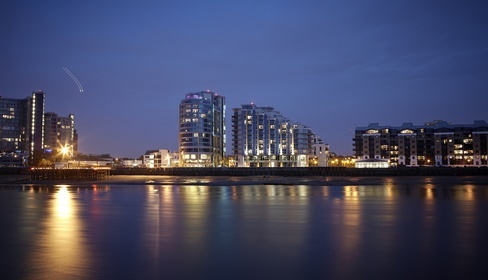 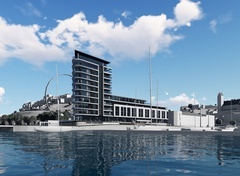 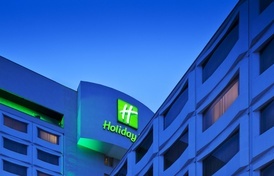 The site is located adjacent to a large shopping centre and overlooks a new marina development. 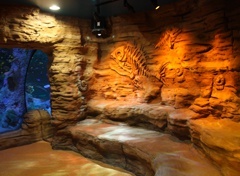 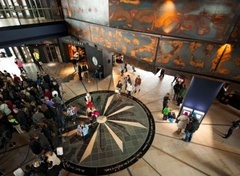 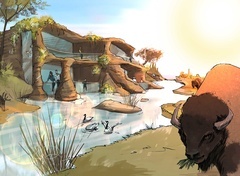 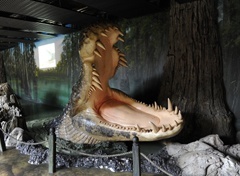 Visitors are taken on a themed journey from the glacier mountain stream to the coast. 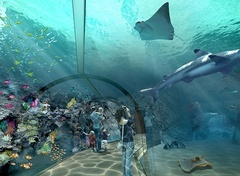 Also featured are a walk-through ray tank, a shipwreck and Greenpeace area. 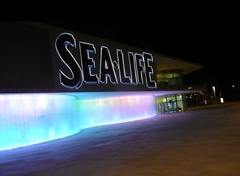 SEALIFE™ Grapevine Aquarium Dallas opened 2011. 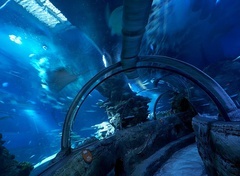 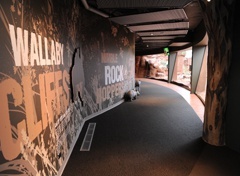 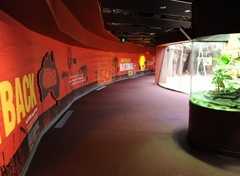 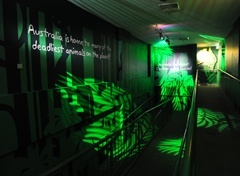 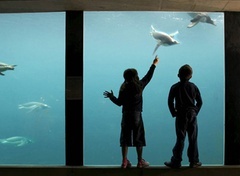 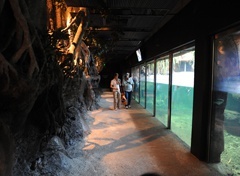 It features the famous shark walk and is home to over 5000 animals. 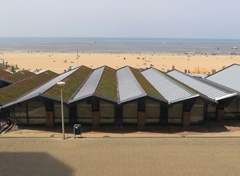 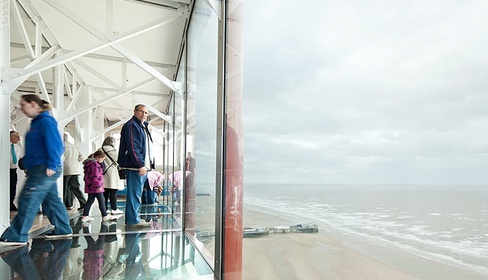 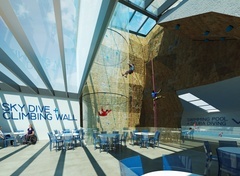 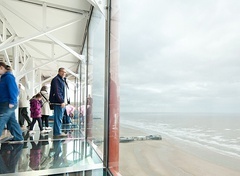 Refurbishment of striking seafront building on the Dutch coast exploits the relationship between the new SEALIFE aquarium experience and the activity on the promenade. 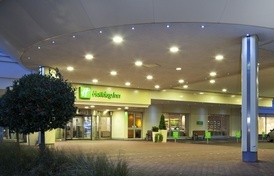 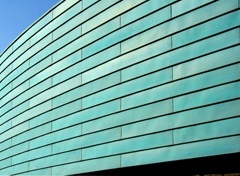 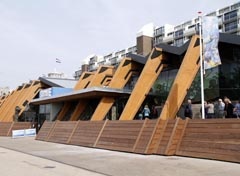 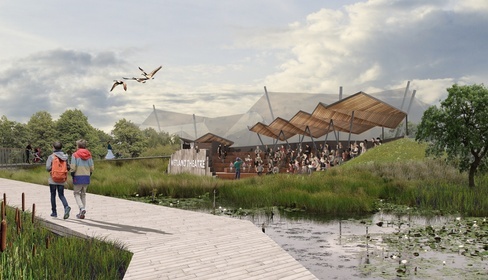 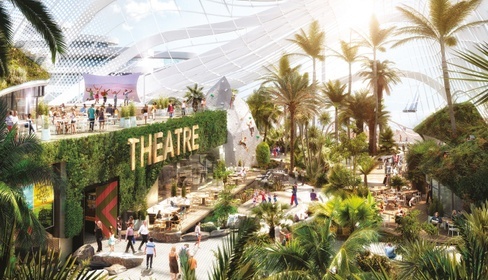 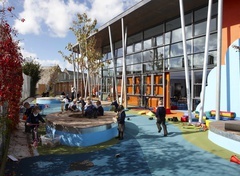 The design features fesh water and north sea exhibits and externally a new entrance, sedum roof and the use of sustainable timber re-cladding.